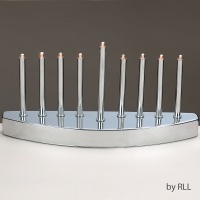 For those looking to celebrate Chanukah without using candles. 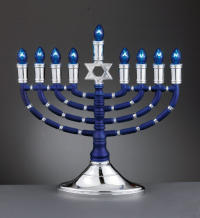 Electric Menorahs for Chanukah is the perfect solution. 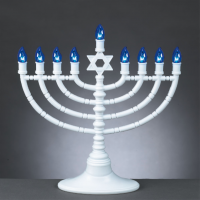 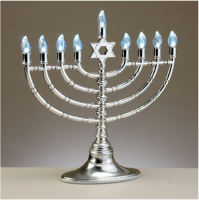 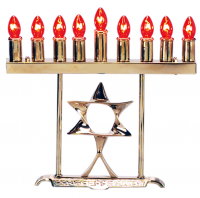 As with Traditional Menorahs turn on candles in the Menorah from right to left, but light them from left to right. 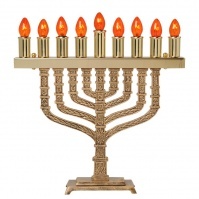 Extra bulbs available for purchase.